The edges of the Parkway are manicured like a plush golf course. The grass is neatly mowed along the entire length of the Parkway. 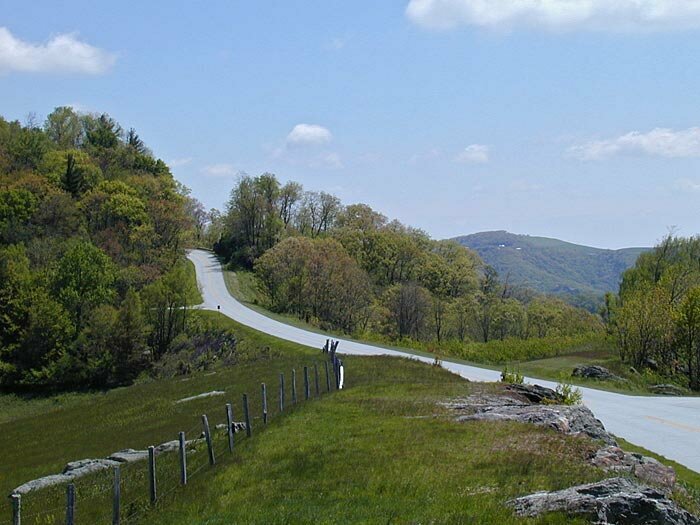 The road itself is fairly narrow, with no shoulders; just right for its 45 mile per hour speed limit. Remember, the scenery and the drive itself are the purpose here, not the destination.